Colorado National Monument McInnis Canyons NCA [ti208] - $10.95 : Trail Explorers Outpost, Keeping the Adventure Alive! 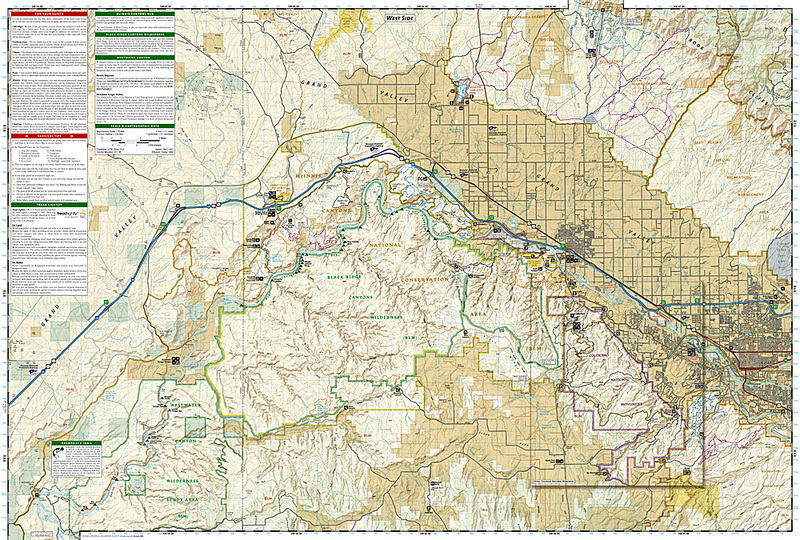 Completely revised and expanded our Colorado National Monument Trails Illustrated map details the high use recreation areas throughout Colorados Grand Valley surrounding the towns of: Grand Junction, Fruita, Palisade, and Loma. This popular region features some of the States most acclaimed mountain biking, hiking and ATV trails including the start of the renowned Kokepelli Trail, which extends down to Moab, UT. 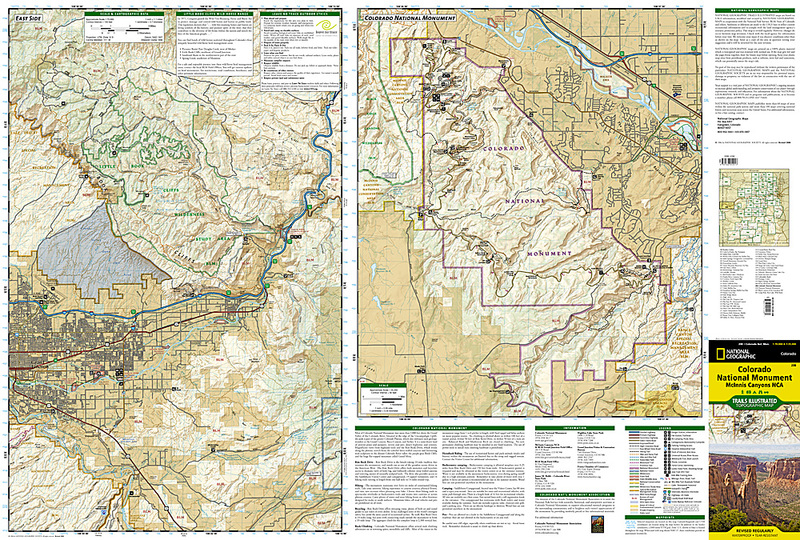 Like all National Geographic Trails Illustrated maps, Colorado National Monument is printed on durable waterproof-tear-resistant material which is designed to stand up to whatever conditions you encounter on the trail.